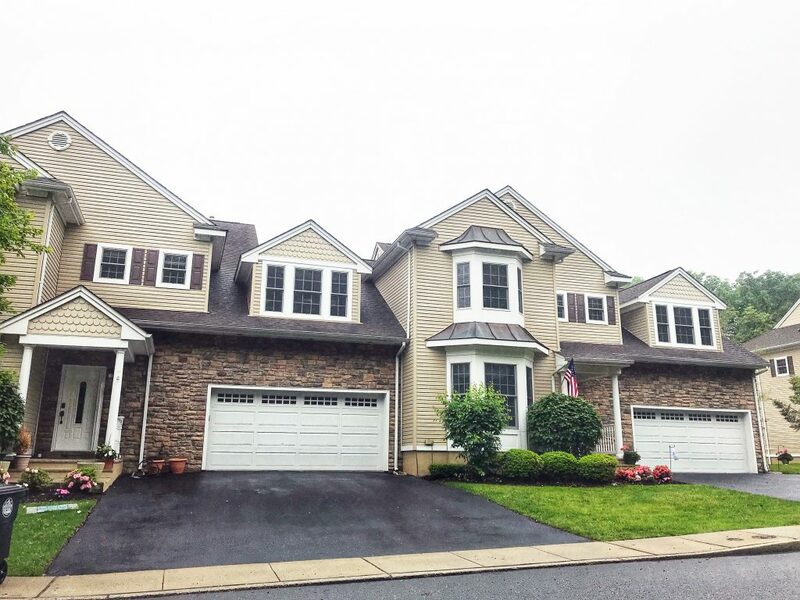 Sleepy Hollow Court is a beautiful set of 11 luxury townhomes nestled off Allenwood Road in Wall Township, NJ. Each homes has three bedrooms, two and a half bathrooms with an open floor plan 9’ ceilings on the first floor, decorative molding, hardwood flooring, gourmet kitchen with butler’s pantry and breakfast bar. The master bedroom is spacious with a fireplace and sitting area, huge closets and upscale bathrooms. Relax in front of the one of the gas fireplaces or out on your private deck. Each unit also comes with a heated two car garage. Sleepy Hollow Court is set in a private park like setting with woods surrounding the property but it also super conveniently just off Allenwood Road near Route 138 and the Garden State Parkway. The Jersey Shore beaches are less than 15 minutes away. Close to schools, shopping and more!